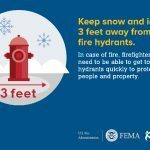 The U.S. Fire Administration offers tips to help avoid winter fires. 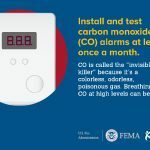 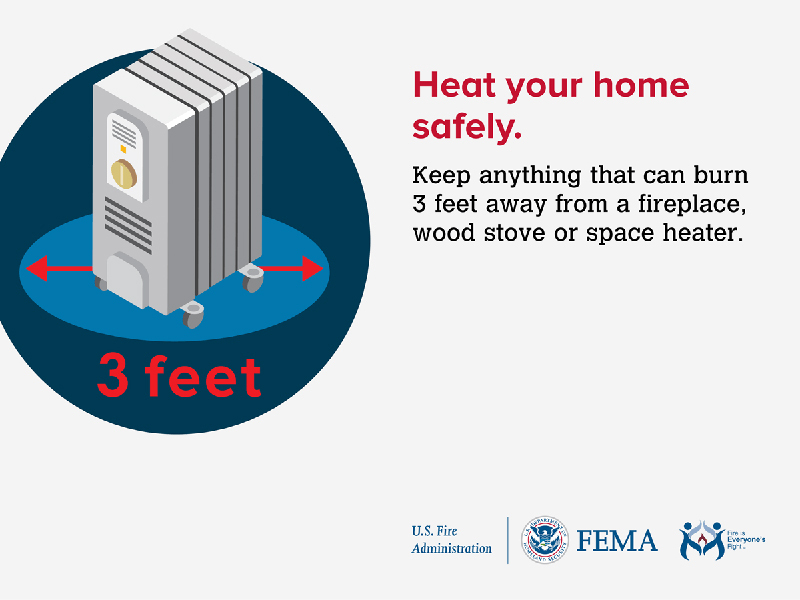 From 2010-2012, an average of 45,200 home heating fires occurred in the United States each year and resulted in an annual average of approximately 155 deaths, 625 injuries and $351 million in property loss. 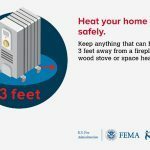 Home heating fires peaked in January (21 percent) and declined to the lowest point during the summer months from June to August. 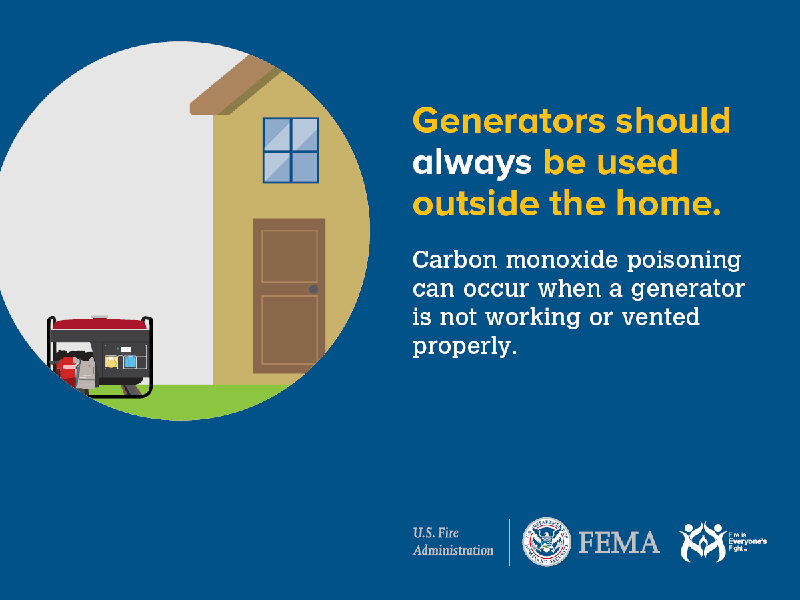 Confined fires, those fires confined to chimneys, flues or fuel burners, accounted for 84 percent of home heating fires. 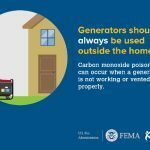 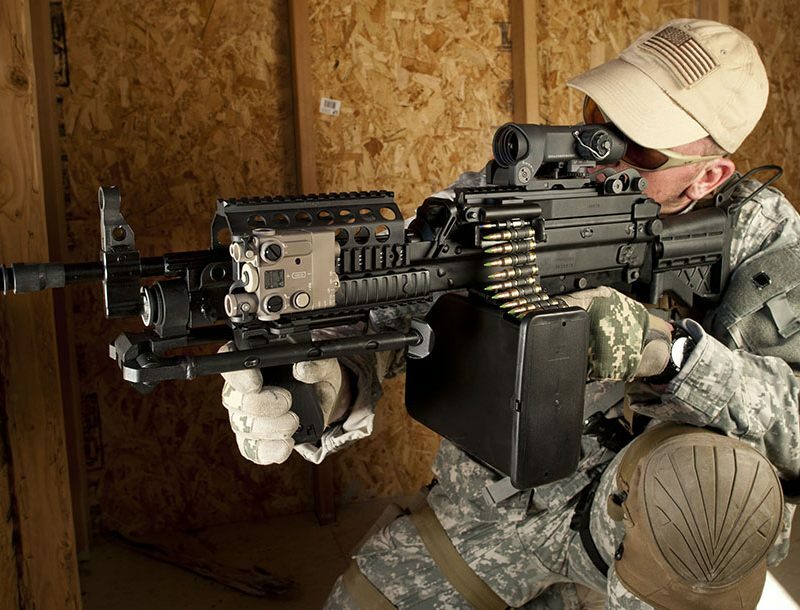 To get involved, share USFA outreach materials on social media. 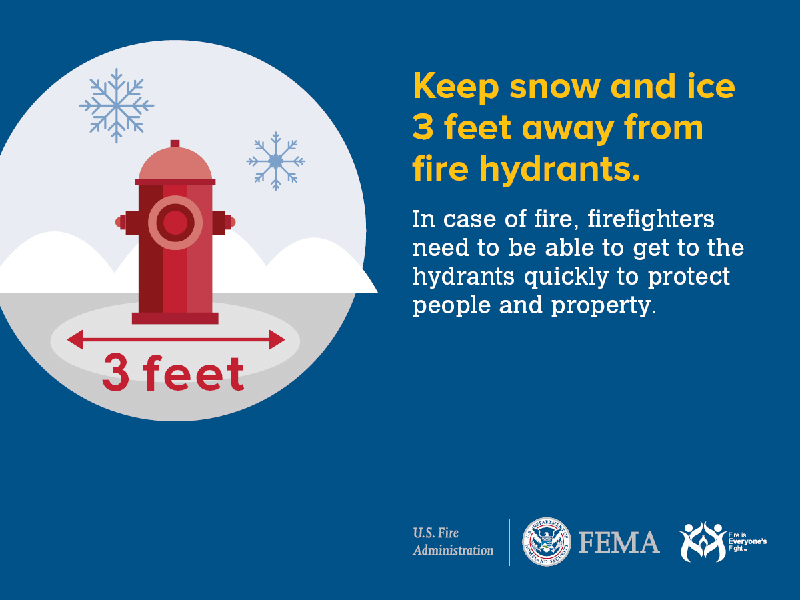 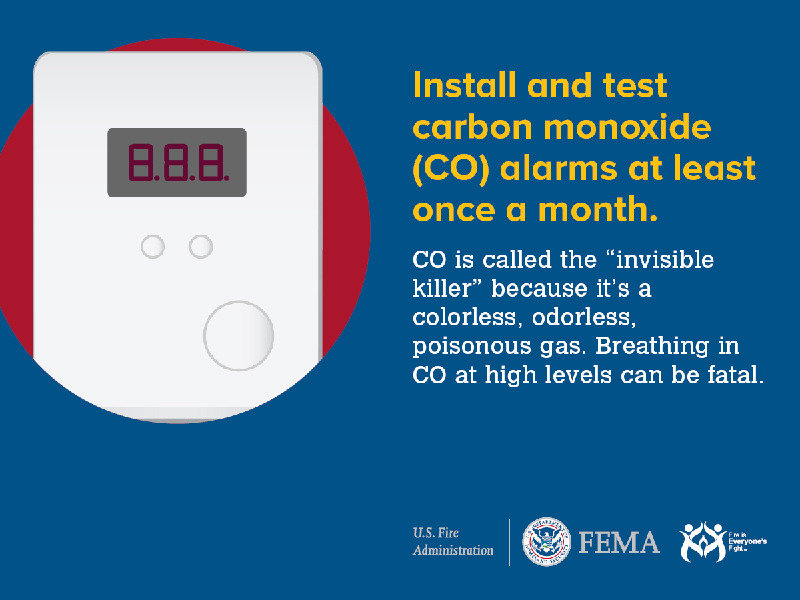 For more information on the USFA and its “Put A Freeze on Winter Fires” campaign, visit https://www.usfa.fema.gov. 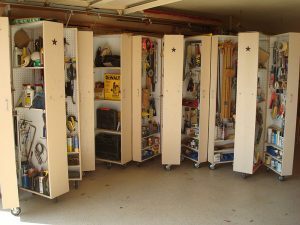 Get the jump on clutter with these creative and budget-friendly home projects!